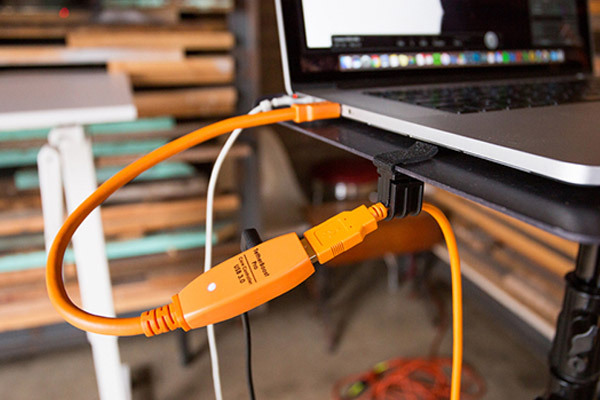 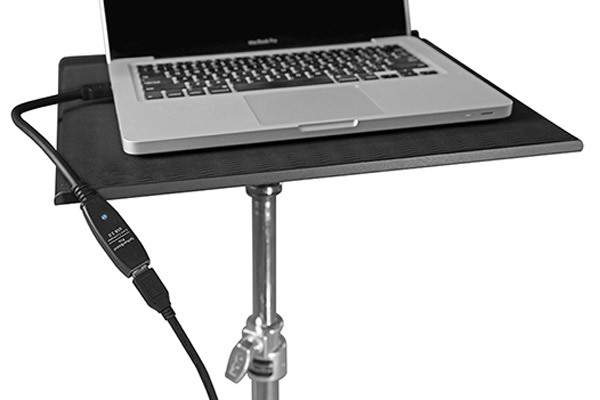 Tethering connections rely on power from your camera and/or computer to transfer images successfully. 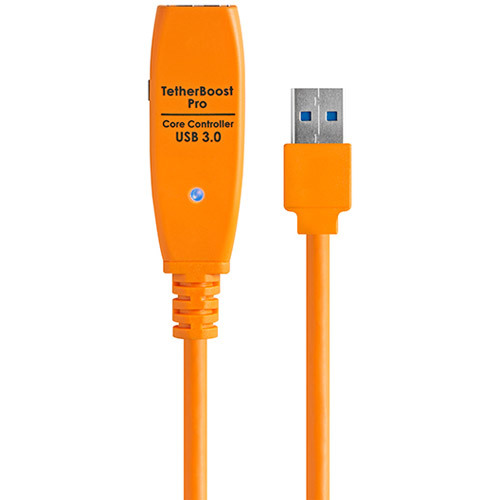 Read this helpful article to understand more: Why Does My Connection Fail? 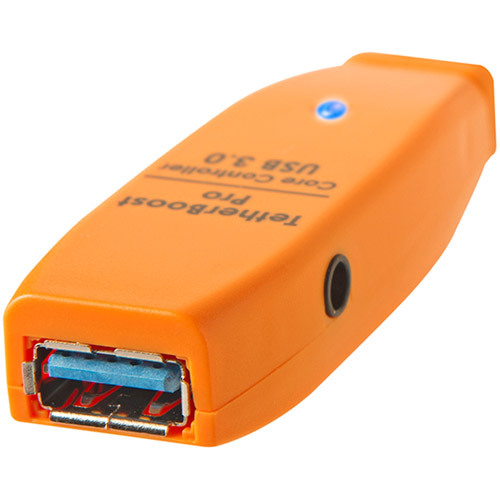 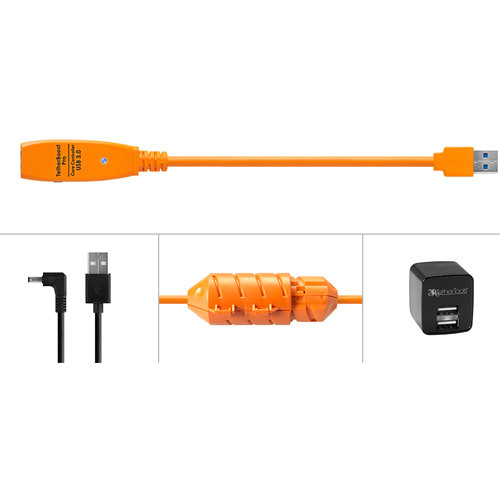 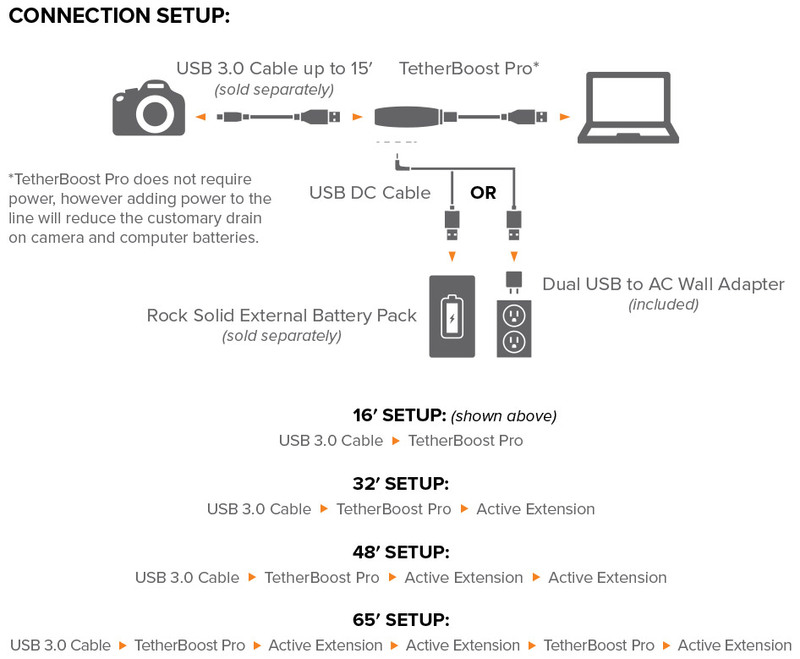 *Please note the purchase of the TetherBoost Pro USB 3.0 Core Controller does not include an external battery pack.